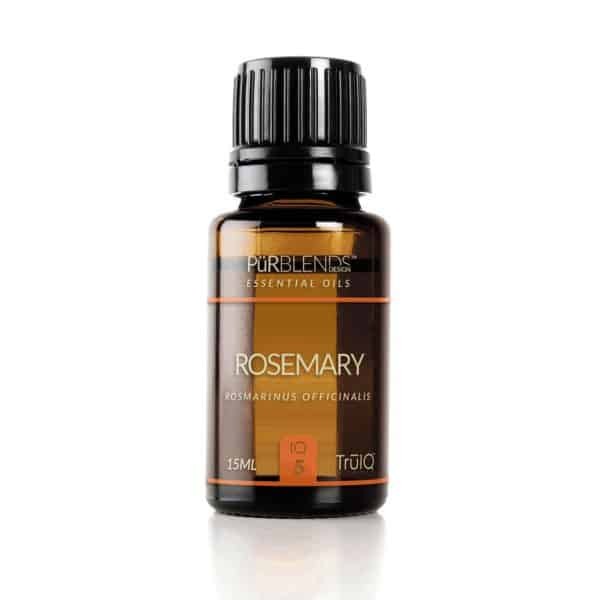 Rosemary, Rosmarinus officinalis – Known to help improve memory and fight fatigue. Assists in relieving arthritis, psoriasis and muscle spasms. Considered sacred by ancient Greeks, Romans, Egyptians and Hebrews Rosemary is much more than an aromatic herb that tastes good when you’re cooking. It’s also one of the most powerful herbs and essential oils on the planet. Rosemary oil also has a wide array of health benefits. It has become increasingly important and popular over the years as more of its benefits are known, including its help to stimulate hair growth, boost mental activity, relieve respiratory problems, and reduce pain. Rosemary oil is often aids in digestion, relieve flatulence, stomach cramps, constipation, and bloating. Rosemary leaves are often added to meat dishes because it is particularly helpful in digesting meat, lamb, beef, and pork. It is often used by students during exams because it can increase concentration and helps in studying efficiently. It can stimulate mental activity and is a good remedy for depression, mental fatigue, and forgetfulness. Inhaling rosemary oil seems to lift your spirits immediately. The ability of rosemary essential oil to help relieve pain has resulted in its extensive use in treating headaches, muscle pains, rheumatism, and even arthritis. Massaging the affected area that is in pain with rosemary essential oil can quickly relieve the pain. Vapor baths with rosemary oil are also found to be effective. Rosemary oil blends well with Thyme, Sage, Basil, Frankincense, Lemongrass, Citronella, Lavender, Eucalyptus, Chamomile and Peppermint.